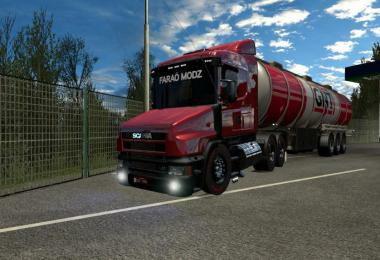 Removed all useless tuning and bugs, no errors, mod is created. 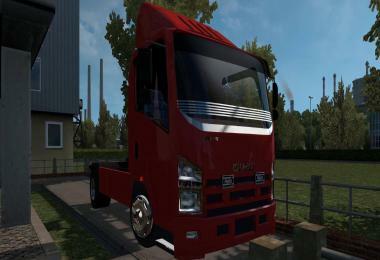 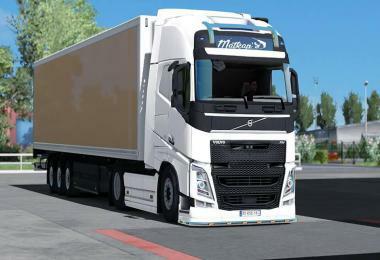 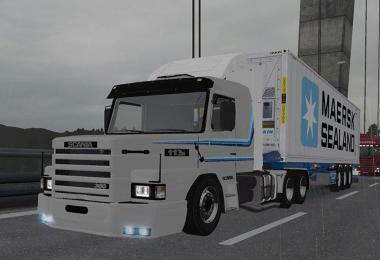 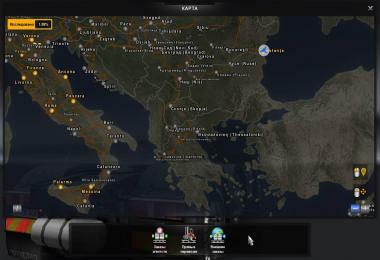 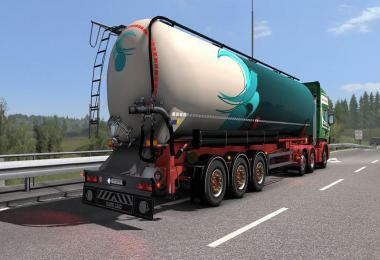 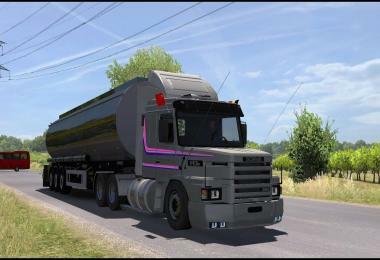 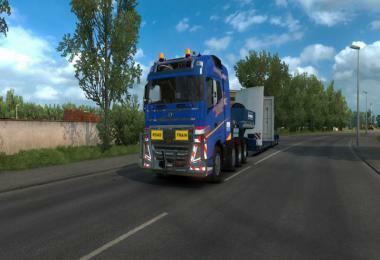 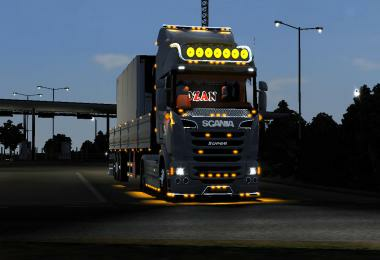 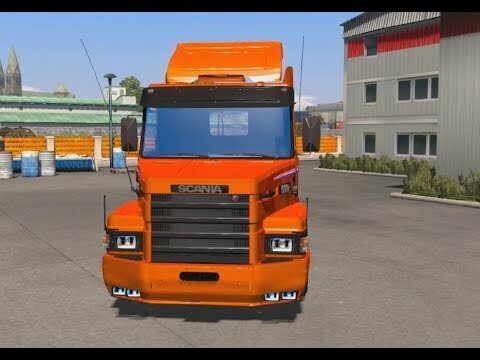 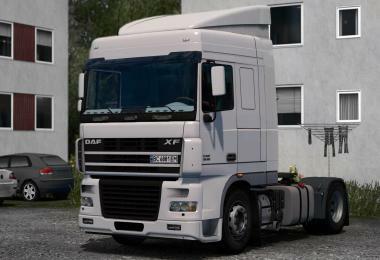 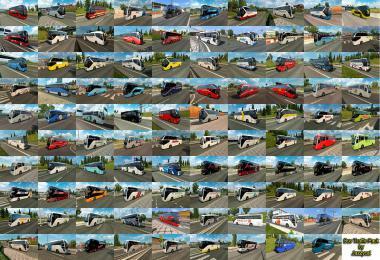 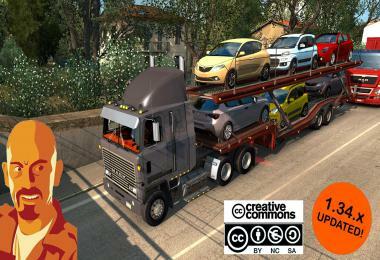 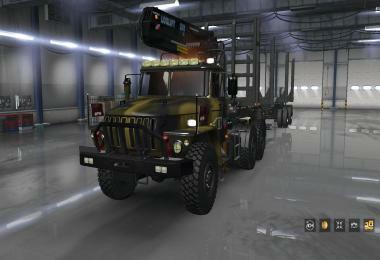 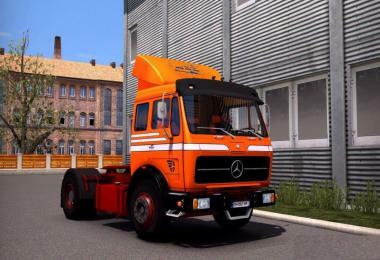 Scania S in dealer bug is corrected, and all works perfectly. 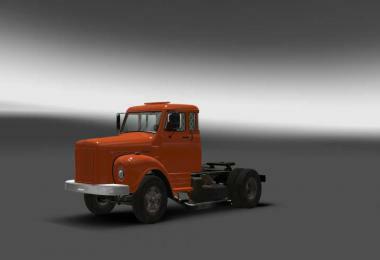 Without bugs.